Devan Baker is the Administrator for OPA Ortho A Division of Proliance Surgeons in Seattle, WA. Baker started at OPA Ortho nine years ago as an ATC for an orthopaedic surgeon. He began in practice management four years ago and completed his MBA two years ago. OPA Ortho has 24 surgeons and four non-operative physicians along with MRI, DME, and an ASC. 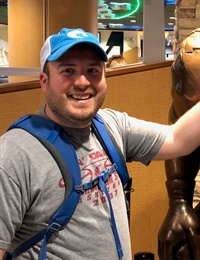 Baker enjoys the collaboration and education the AAOE has provided and has severed on the Annual Conference Committee for the last two years. 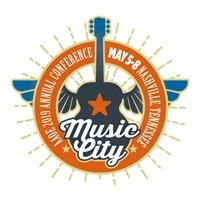 He is very excited to be part of the 2019 Annual Conference in Nashville to help celebrate AAOE’s 50th anniversary!